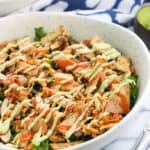 Buffalo chicken kale salad is a filling and healthy lunch or dinner option that makes the most of leftover ingredients. 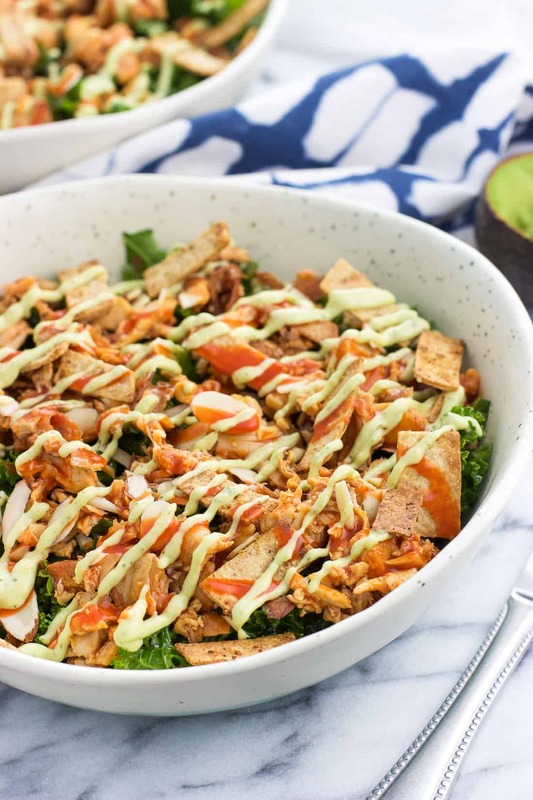 Quickly massaged kale is topped with shredded buffalo chicken, almonds, crispy baked tortilla strips, and a homemade avocado ranch dressing for an ultra flavorful meal. 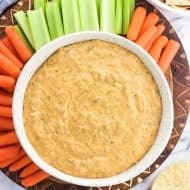 If I have rotisserie chicken in the house (or really any leftover cooked chicken), there’s a 99.9% chance I’ll be making a buffalo chicken salad. 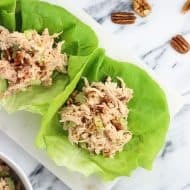 It’s easy to make, it’s a convenient recipe to use up what you have on hand, and is a relatively healthy meal option. It’s one of my favorite lunches. Plus if you’re like me, ‘more is more’ when it comes to buffalo sauce. There’s a reason why I’ve had buffalo chicken kale salad and oven baked buffalo chicken thighs both in the same day. Can’t get enough! Now this salad and I go way back, but I never really thought it was worthy of being a recipe recipe on the blog. 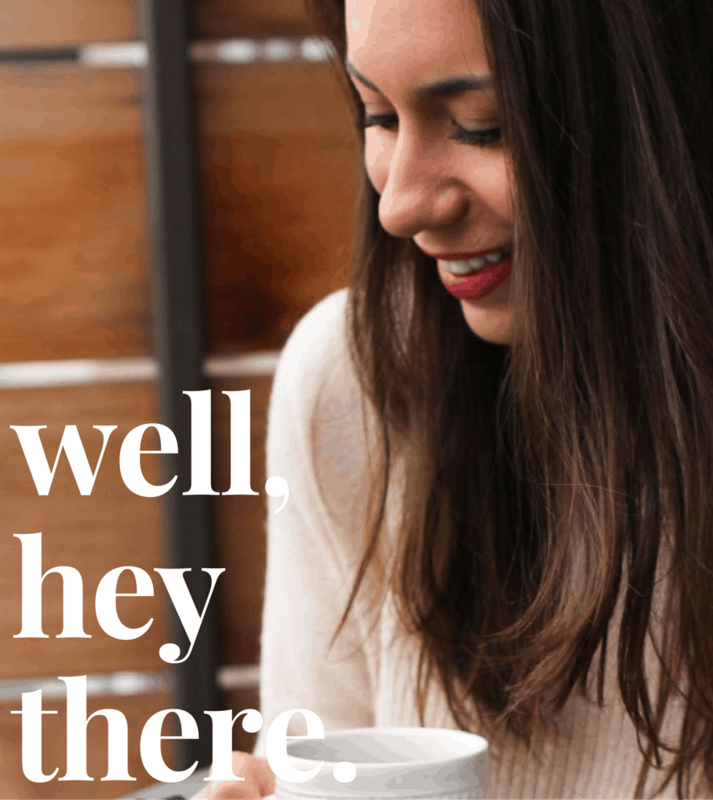 You kind of just throw stuff together, you know? For instance, the avocado ranch dressing here uses half of an avocado. 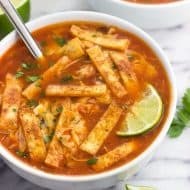 Two leftover flour tortillas become these simple baked tortilla strips. 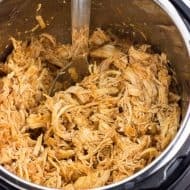 And the shredded chicken? It’s about half of the amount from a rotisserie chicken. Repurposing leftover food = reduces food waste = keeps meals interesting. All good things. 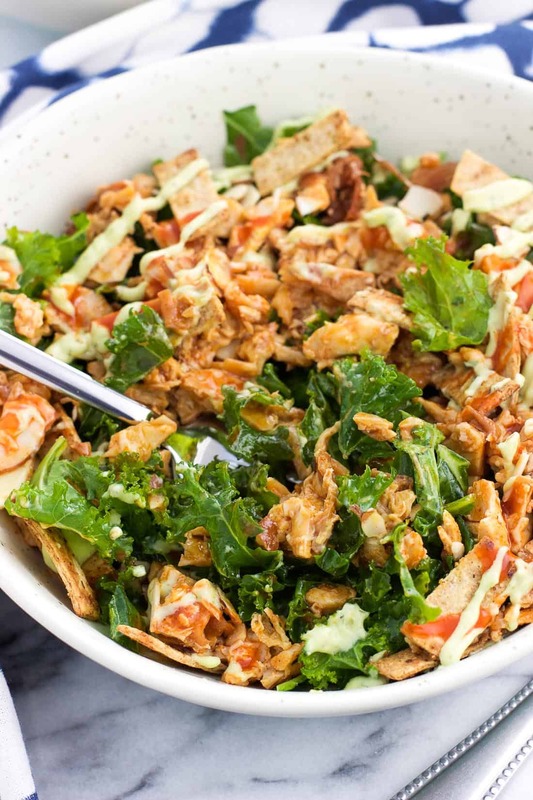 While you can certainly use lettuce or your favorite greens, this buffalo chicken kale salad is especially hearty with, well, kale. Massaging a little bit of olive oil and salt and pepper into raw kale tenderizes it so that it’s not too chewy, and provides a load of nutrients. Please don’t skip the massaging step because it makes a big difference. The buffalo chicken is fairly straight-forward: cooked, shredded chicken tossed in buffalo sauce. Same goes for the tortilla strips. 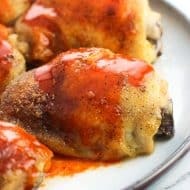 You can use salt and pepper instead of the homemade ranch seasoning on them if you like, but a pinch of ranch seasoning adds to the buffalo, ranchy vibe here. But the avocado ranch dressing! 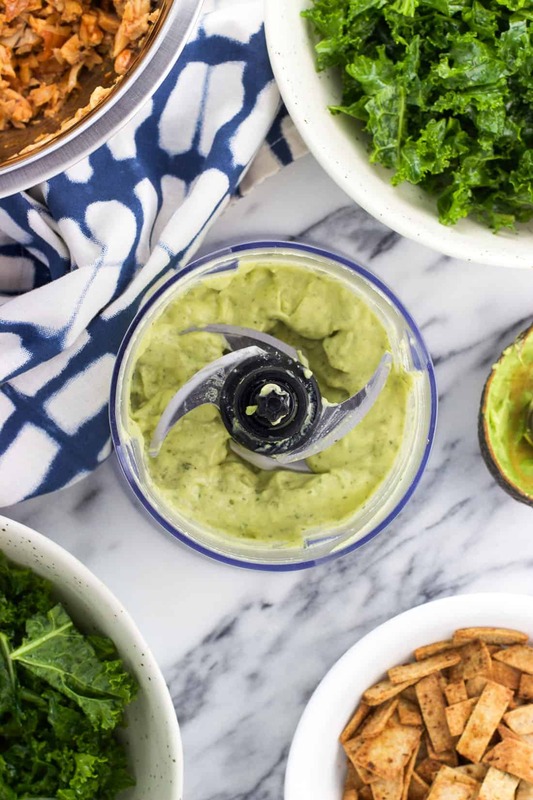 Half of a ripe avocado brings SO much creaminess to this dressing, not to mention healthy fats. I love to add apple cider vinegar and lemon juice to dressings like this (ex: this creamy avocado apple cider vinegar salad dressing recipe) because the acidity helps maintain the fresh green color in any leftover portions. This dressing should stay in the fridge for a couple of days without turning brown, so you’ll have a chance to use it up if you have extra. 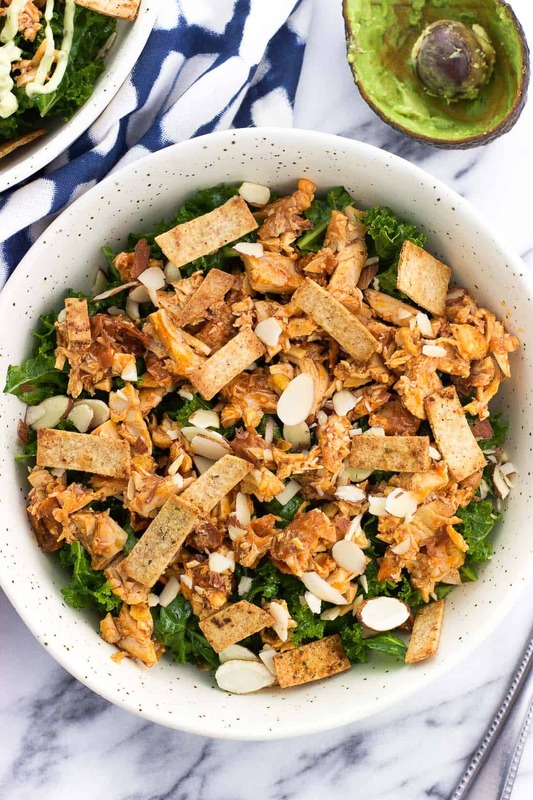 While I spelled everything out (probably more than necessary) in the recipe card below, there’s a lot of wiggle room here for making this buffalo chicken kale salad your own. Add leftover veggies like tomatoes and carrots, leftover black beans or chickpeas, use a pre-made dressing if you like, etc. If you have leftover avocado ranch dressing, it should stay just fine in the fridge for a few days. If packaging up to bring to work, keep the baked tortilla strips in a separate container or bag until ready to eat. That way they stay crisp! Preheat oven to 425°F. Spray a large rimmed baking sheet generously with cooking spray. Using a pizza or pastry wheel, slice tortillas into thin strips lengthwise, and then widthwise. Add to a smaller mixing bowl and toss with one tablespoon olive oil. Add 1 tsp of ranch seasoning and toss to combine, adding more ranch seasoning or additional spices to taste. Add tortilla strips to the greased baking sheet in a single layer and bake for 3-4 minutes. Remove sheet from the oven and flip the tortilla strips. 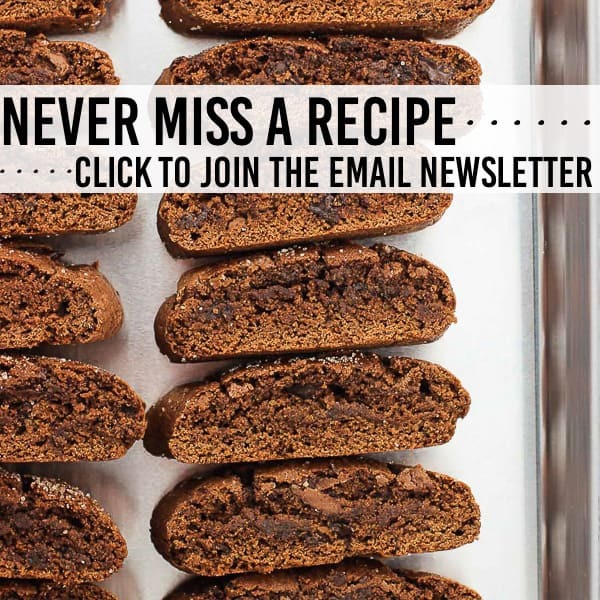 Bake for another 1-2 minutes, or until crisped to your liking. Immediately remove the tortilla strips from the sheet and let cool completely on a separate plate/bowl. Rinse kale and remove the thick center stem. 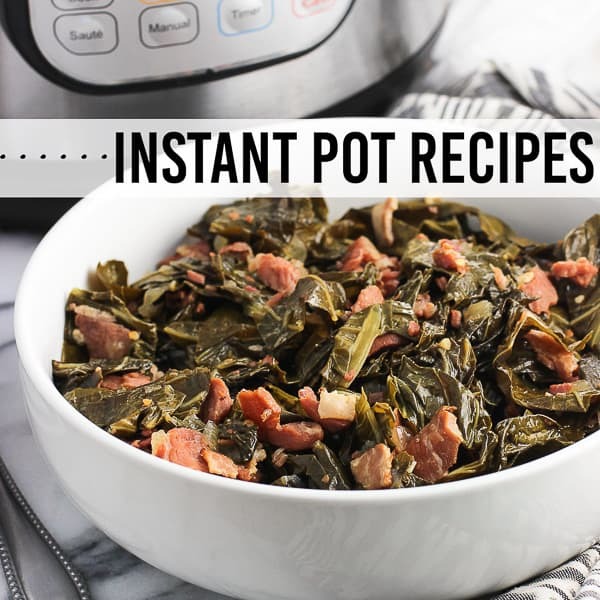 Chop kale into smaller, bite-sized pieces and add to a large bowl. Pour in one tablespoon olive oil and season to taste with salt and pepper. Using your hands, "massage" the kale for several minutes. The kale will begin to turn a brighter green and the leaves will become more tender. Once tender to your liking, set aside. Add shredded, cooked chicken to a mixing bowl and add buffalo sauce. Toss to coat evenly, then set aside. Add all ingredients except the water to the bowl of a food processor. 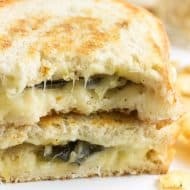 Process until creamy, scraping down the sides as needed. Add water, one tablespoon at a time, until dressing reaches your desired consistency. Plate out massaged kale, topping with buffalo shredded chicken, tortilla strips, and sliced almonds. Drizzle with avocado ranch dressing and additional buffalo sauce if desired. The avocado ranch dressing will keep in the fridge for 1-2 days. 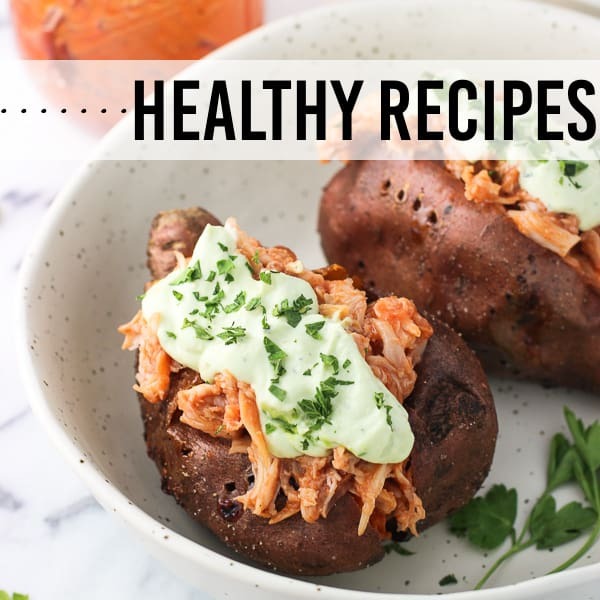 While avocado oxidizes fairly quickly, the acidity from the lemon juice and the apple cider vinegar helps ward it off until the dressing is used up.